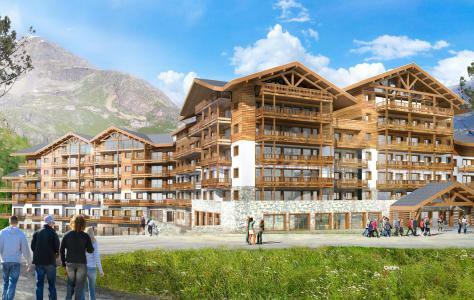 Tignes resort opening date will soon be available. Tignes is situated in Savoie, Haute Tarentaise. It comprises of several levels ranging from an altitude of 1800m to 2100m. Skiing is on offer all year round thanks to its glacier (altitude up to 3450m) and the permanent snow in the Grande Motte. Activities also available throughout the year include surf, ski, parabolic ski, telemark! Other activities in the active resort of Tignes, Alps: mountain biking, golf, trampoline, skate park, nautical sport on the Lac of Tignes and some in the aqua-sport centre of Le Lagon! 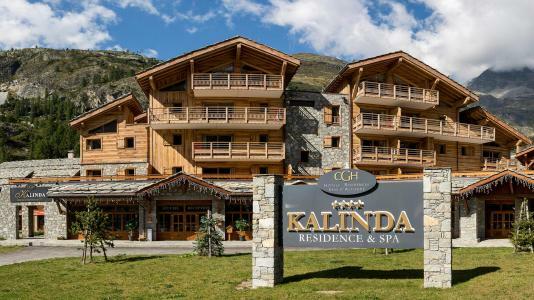 Book your accommodation in to Tignes resort, a few steps from your favourite activity.